For one of the ultimate nights out in Liverpool visit Genting Club Queen Square. Offering all of your favourite casino games including American Roulette, Blackjack, Three Card Poker, Baccarat and Electronic Roulette. Find out more about our games. Fancy a bite to eat or a cocktail? 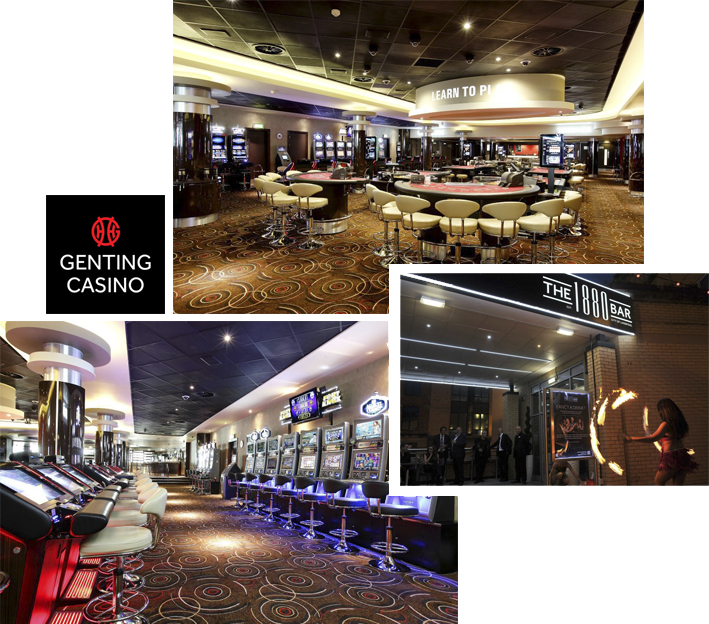 Genting Club Queen Square boasts an exquisite restaurant, stylish bar and live entertainment so why go anywhere else?